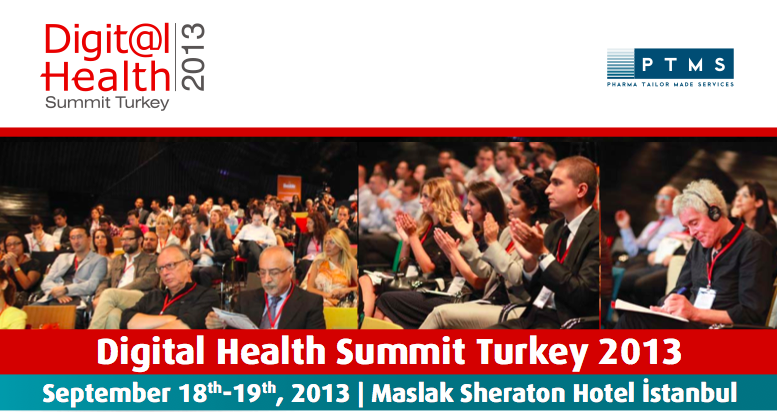 The final program has now been posted and in a fortnights time we’ll be presenting at the Digital Health Summit Turkey being held at the Maslak Sheraton Hotel in Istanbul sharing our mHealth experiences and providing delegates with a demo of the 3G Doctor documented mobile video consultation process together with an overview of as many of the powerful mHealth tech innovations that we’re seeing having an impact on how care is delivered around the world as I can share in 30 minutes eg. the Alivecor ECG, Telcare Mobile Connected BG Monitor, FireText Mobile Connected Smoke Alarm, SenCit Mobile Connected Care Monitor, rich made for mobile educational content, Natural Language Controlled Interfaces, etc. I’ll be trying my very best to share news of the interesting mHealth developments that I’ll get a chance to experience on my visit to Turkey so please get in touch if you’re attending and have something you’d like to show me (I’ll be arriving Wed pm and leaving on Saturday pm). Readers should expect great things eg. Avea – the Turkish 3G Mobile operator that’s the Gold Sponsor for the meeting – was the first telco in the world to launch a 3G Doctor styled service (together with Acibadem Hospital Group back in 2010), by 2011 Turkcell – the largest telco in Turkey – had 1 in 3 of all the pregnant women in the country subscribing to it’s mHealth content, etc. Click here to register to attend (ticket price is only €575). If you can’t make it be sure to keep your finger on the pulse of developments from the region by following the Digital Health Turkey Twitter Group, join the events Digital Health Linkedin Group and follow Tweets from the event via the #DHSTurkey hashtag.